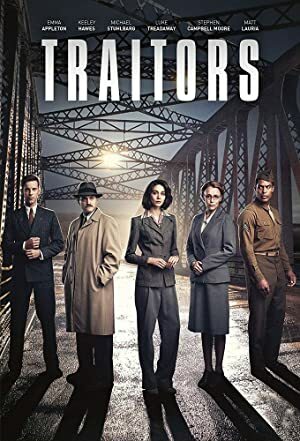 Traitors – Season 1 (2019) – What's New on Netflix Canada Today! As World War II ends, a young English woman agrees to help an enigmatic American agent root out Russian infiltration of the British government. A British civil servant agrees to spy on her own government for the Americans in the aftermath of WWII.